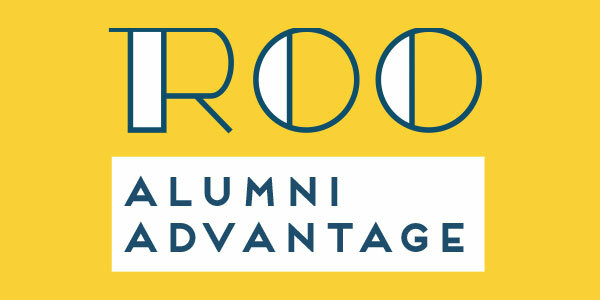 Roo Alumni Advantage is the Alumni Association’s new home for UMKC alumni to access career tools for every phase of your life. Based on your feedback, we’ve added resources to help you expand your network, hone your professional skills, improve your job search and update your employment profile. Get started today by updating your professional profile and be entered to win gift card prizes. We’ll be updating the site and adding new features in the coming months so be sure to check back often. For more information, visit our career resources page.